With the Green Film Festival in Korea (GFFIS) opening on May 8th, now is a good time to see what Korean films are present within the programs. 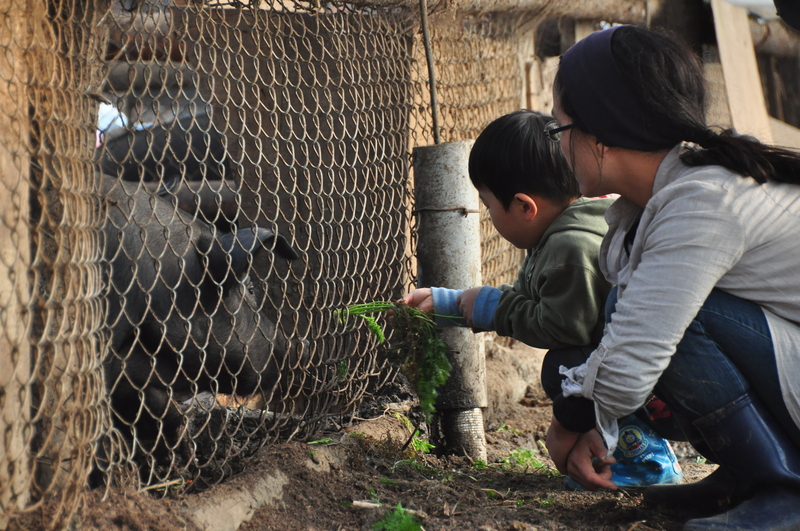 There are three Korean films within the Green Competition, and interestingly all of them are documentaries. The Korean entries are profiled below, as well as the only Korean entry within the Green Panorama – Eco Thriller category. Documentary A Dream of Iron arrives as the most celebrated Korean film in the category following a premiere at Berlinale and being awarded the NETPAC prize (alongside Non-Fiction Diary). Unable to understand his partner’s decision to become a Buddhist monk, director Park begins searching for something tangible and awe-inspiring, leading him to Korea’s POSCO steelworks. Contrasting differing ideas of religion and majesty, A Dream of Iron contains stunning cinematography of the country’s struggle with modernity. Please click here for the review. Running at 54 minutes, documentary Upo, People in Wetland explores the ramifications of turning the region into a protected conservation area. With the wetland ecosystem designated as such, the government works hard to uphold the law by disallowing people to enter the area in order to preserve it, which angers local residents. Upo, People in Wetland explores the relationship between the local people and the wetlands, and asks questions about how best to maintain the natural beauty of the conservation as well as coexisting with Upo citizens. 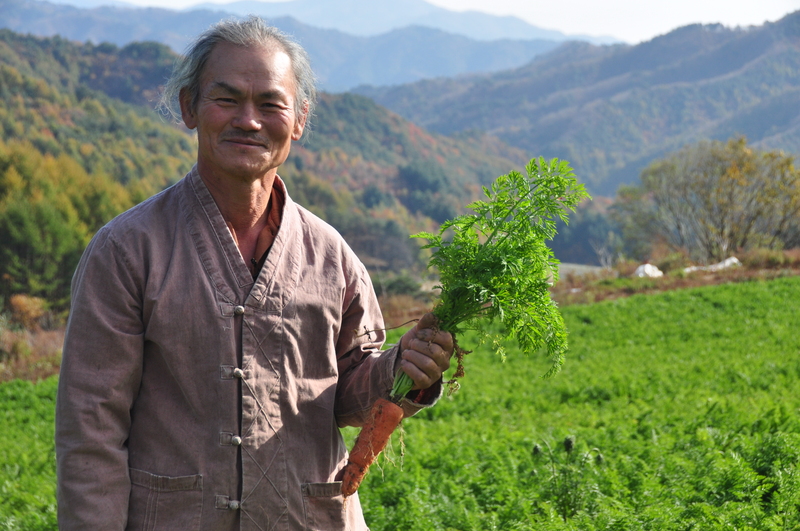 The documentary features breathtaking cinematography of Korea’s natural landscapes. Following a world premiere at Jeonju International Film Festival, director Moon Seung-wook’s Watchtower heads into competition at GFFIS. The 63 minute film blends documentary and fictional footage, as time-travellers from the year 2030 in Chuncheon journey to the past to recapture past memories. Of particular importance to the time-travellers is the Chuncheon watchtower, a building that survived the Korean War to become one of the oldest monuments in the city. Yet in 2013 there are plans to tear the watchtower down, plans the time-travellers desperately seek to stop. 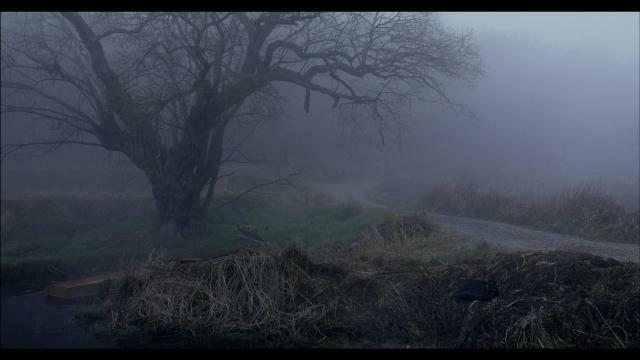 This 30 minute entry by director Yoon follows lonely youngster Ji-woong, whose only source of happiness is his pet cat. 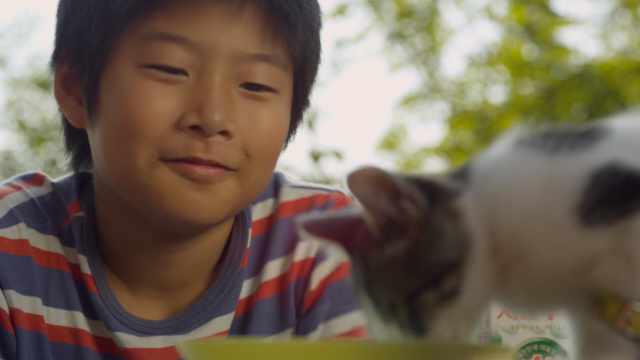 With his father working long hours to pay for his sick mother’s medication, Ji-woong hears that cat meat is good for reviving health…and shortly thereafter discovers his pet has gone missing. 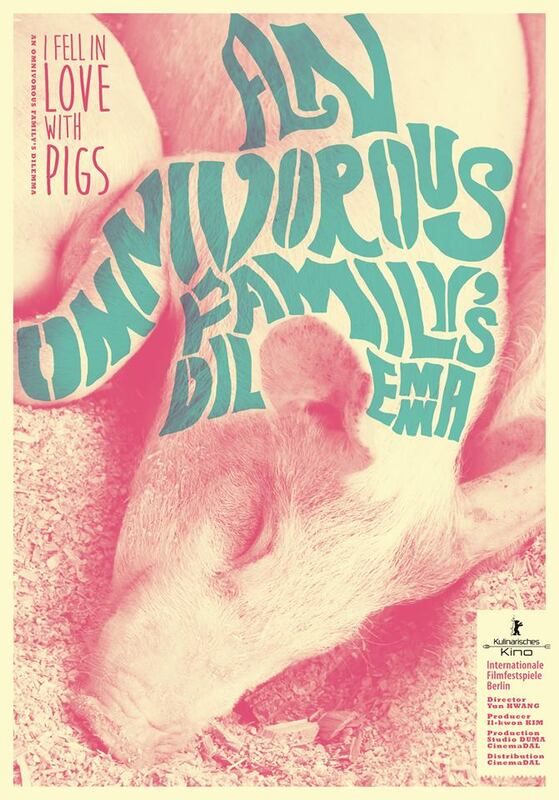 To see the full listing of all the films in the Green Competition, please click here. 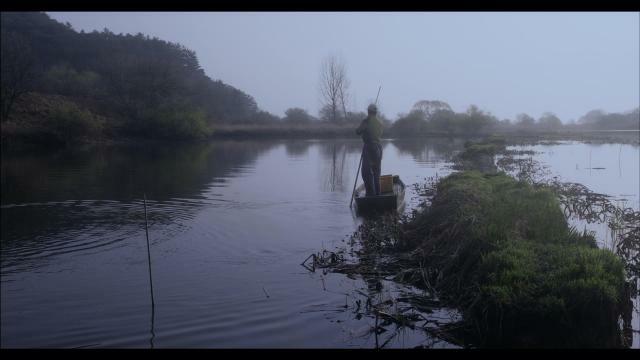 To see the full listing of all the films in the Green Panorama – Eco Thriller, please click here. The Green Film Festival in Seoul (제 11회 서울환경영화제) is gearing up for it’s 11th installment, and is due to take place from May 8th until 15th. 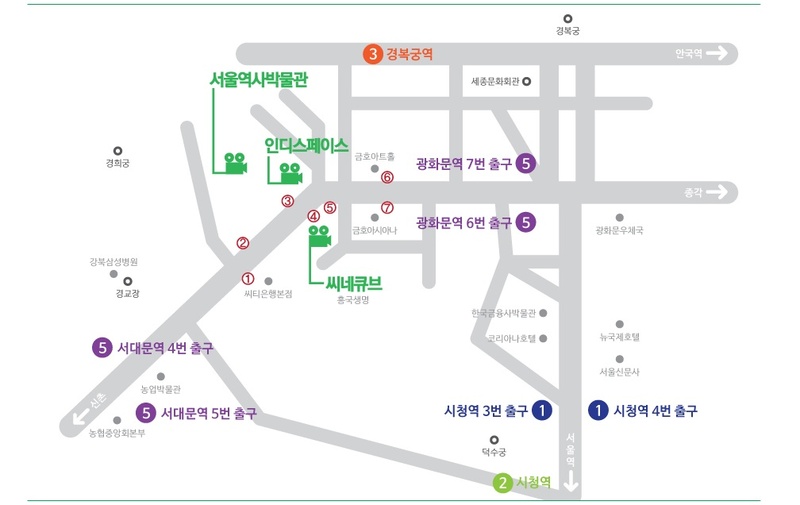 This year the environmentally focused festival will be held across three cinemas in the Gwanghwamun area – Cinecube, Indiespace, and the Seoul Museum of History – which are all located close to each other (please see below for the map). While previous incarnations of the event were concerned with the importance of green issues, the 11th edition intends to focus more on entertaining, rather than serious, productions that deal with the environment. 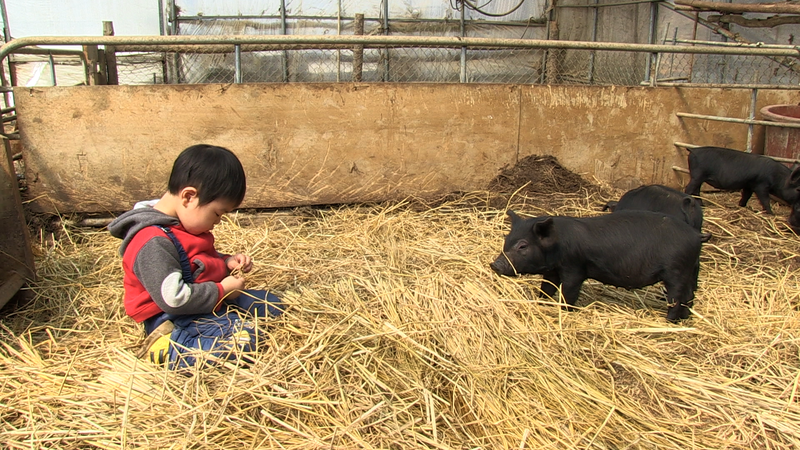 The programs in this year’s festival include traditional categories such as Green Panorama and Green Competition yet are also joined by Eco Thriller, Ancient Futures, Green Asia, Green Panorama in Korea, Children of the Earth, and Animals, Our Sweet and Wild Companion. The trailer below gives a glimpse of the films being shown throughout the festival, and the wide variety of topics that will be explored throughout. Premiering at the Sundance Film Festival in 2013 to critical praise, director Jordan Vogt Roberts’ coming of age drama has been described as akin to the classic 1986 film Stand By Me for capturing the lives and attitudes of disaffected youth so sincerely. 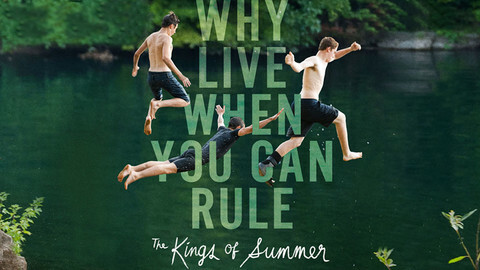 The Kings of Summer depicts the story of three teenagers who decide to spend the season in the woods free from their interfering parents. However as they build a house for themselves and learn to live of the land, the trio are faced with trials that test their ideas of friendship and the importance of family. 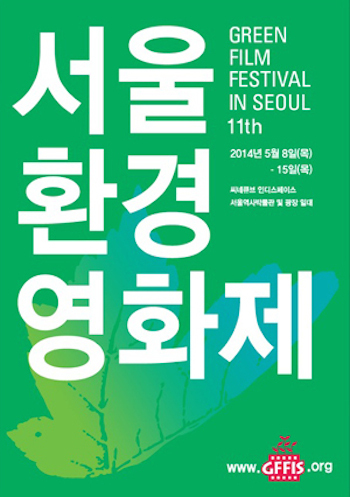 To visit the official Green Film Festival in Seoul website, please click here.